What makes il miele D.El.Re company different is the place where it all begins. 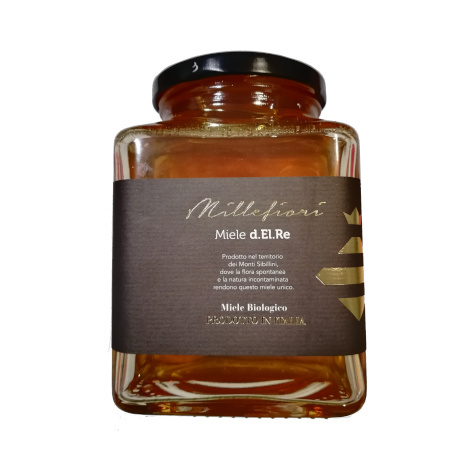 Honey is made by the bees of Renato Piergiovanni. 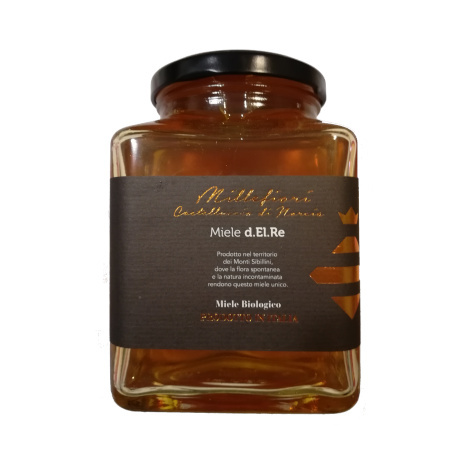 These industrious bees fly among the Sibillini Mountains resting on the spontaneous flora, which grows in an uncontaminated nature. 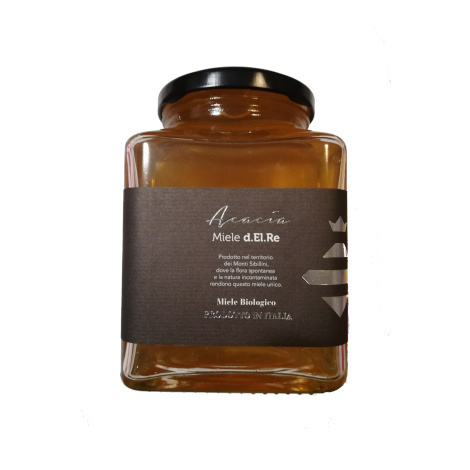 In particular, Renato honey comes to life from the splendid flowering of Castelluccio: the result is a very unique and rare product.